EID OFFER !!! 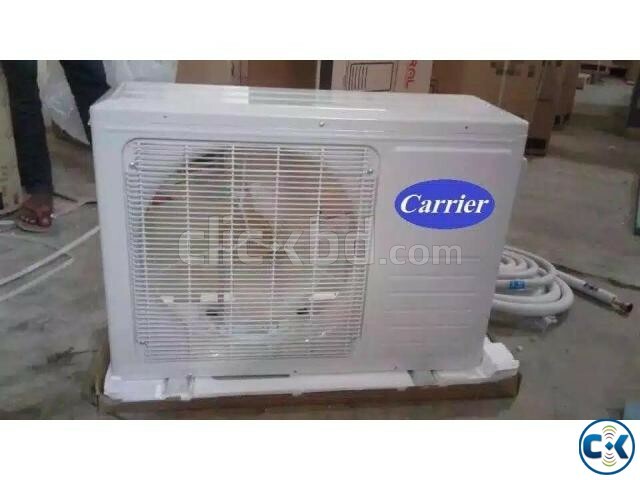 CARRIER Brand New 1.5 Ton AC. 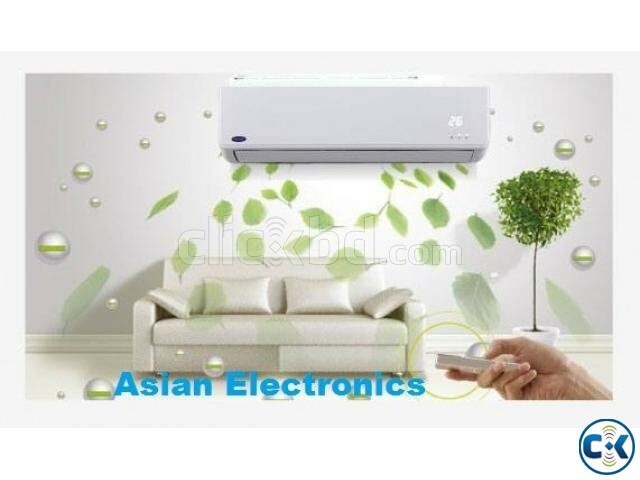 Category: Electronics > Air Condition > > > EID OFFER !!! 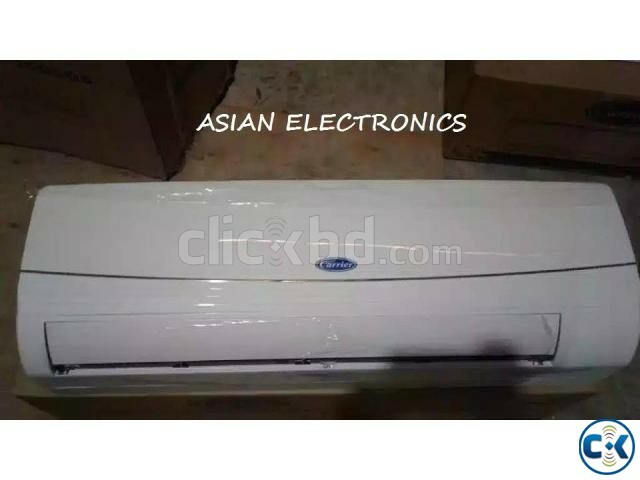 CARRIER Brand New 1.5 Ton AC. 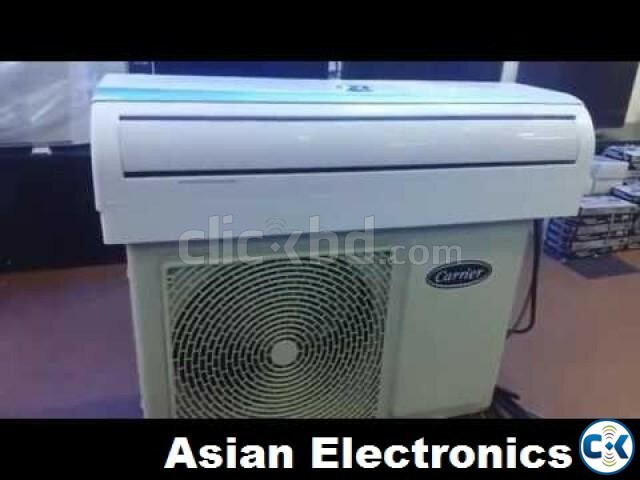 Brand New Carrier 1.5 Ton Split Type AC. 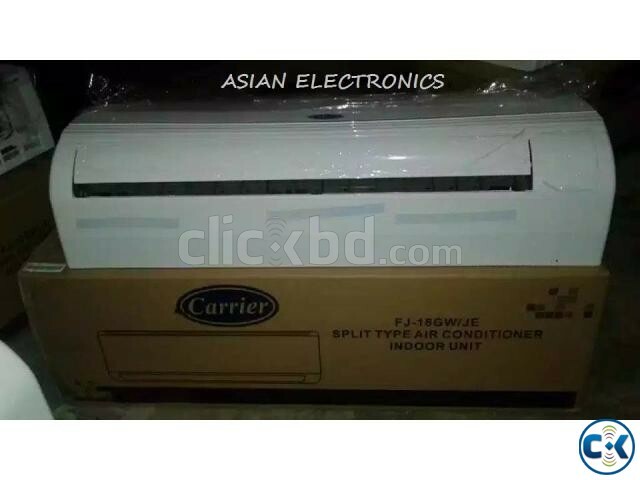 Carrier 1.5 Ton 18000 BTU Split Type Wall Mounted Air Conditioner . (CONDITIONS APPLT FOR FITTINGS,ENGEENERING & WARRENTY SERVICE).